There are many ways you can reduce your energy use and live a greener life. Compost (According to the Environmental Protection Agency (EPA), organic materials that could be composted form approximately one-third of the waste in U.S. landfills. 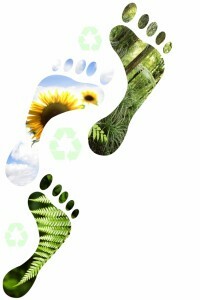 For more information about composting, [Click here]. Stop junk mail (For more information, [Click here]. Turn off water while brushing teeth, shaving or hand washing dishes. Use caulk and roof cement to seal attic vent pipes. Insulate electrical outlets and light switches on exterior walls. Keep the fireplace damper closed unless a fire is burning. Many utility companies provide free home energy audits to help you identify areas in your home that many not be energy efficient. Go to your utility website to find out more. Go to our Carbon Calculator page to find out more.